Until Sony decides to adorn your Xperia Z3 with the beautiful Android 5.1.1 Lollipop, here is how to do it manually. Very close to AOSP, this unofficial CyanogenMod 12.1 custom firmware is based on the latest Lollipop version. 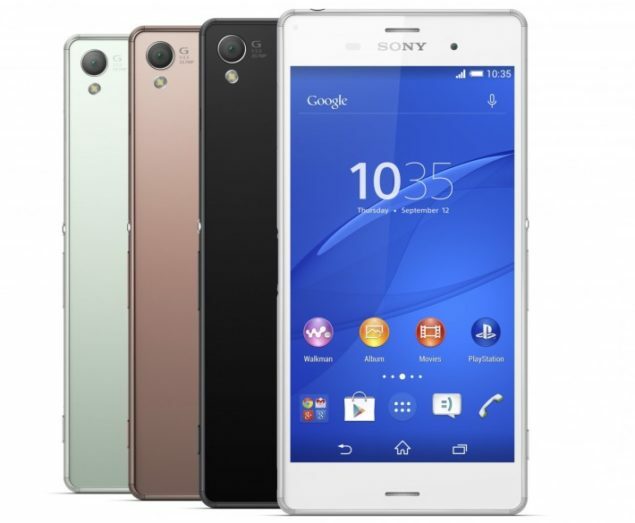 Follow this guide to flash CM12.1 on Xperia Z3. Note: this is a nightly version and while developer is calling it bug-free, please be careful if you aren’t very familiar with custom firmwares in beta. Required files: download CM12.1 Android 5.1.1 Lollipop custom firmware for Xperia Z3 from here and save it on your computer. Extract boot.img file separately. Switch off your Xperia Z3 and enter Bootloader mode: press and hold the Volume Up button while connecting the phone with USB cable. Phone LED will turn blue indicating the Bootloader mode. Enjoy the latest version of lollipop on your Xperia Z3.